More recipes on next page! Christmas drinks are special. Every nation has its own traditions of Christmas drinks, but some of them become popular worldwide, acquire some local colour. 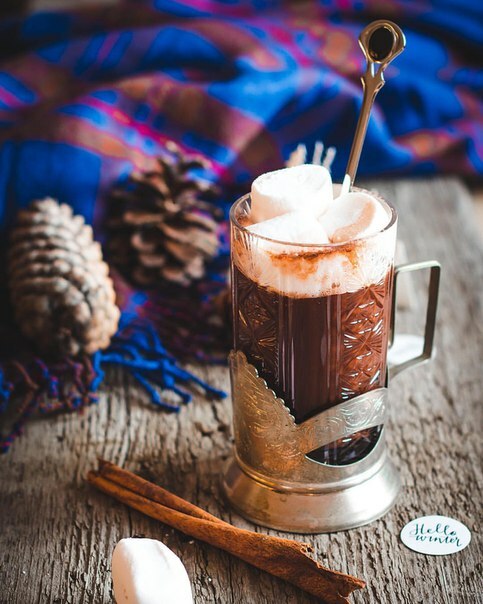 Today JiJi wants to share with you popular recipes of the most delicious Christmas drinks! Of course, those, who origin from cold regions often contain alcohol, but we have some tricks to prepare them in alcohol-free variants! Variants of hot chocolate recipes are so many, that it will take a week only to count them. 2. To mix cocoa powder with sugar (on by your taste), add it by parts in warm milk, wait for mixture become to boil. Pour into a cup and add your favorite species. On top you can put some funny marshmallow or cream. Classic Christmas drink from Scotland. 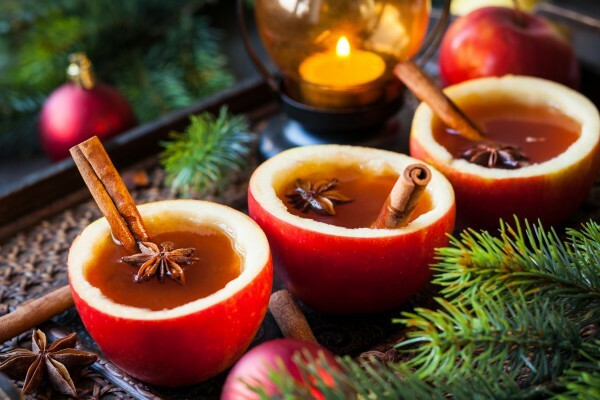 Usually consists of eggs, sugar, milk and / or cream, liquor (rum, whiskey, brandy) (in alcoholic version of the drink), spices (cinnamon, nutmeg or other), can be colored with some fruit syrup. Do not miss Christmas Hot Deals on JiJi! Separate the egg yolks from the whites. Whip in the mixer with the addition of powdered sugar. Pour jag with chilled milk or ice cream, liqueurs (coffee liqueur, rum, brandy) and/or syrup, and add the beaten egg yolks. Then mix drink well until smooth. Above add whipped egg whites and sprinkle them with grated chocolate. Very old and delicious drink. And ingredients combination are a big field for fantasy! And alcohol degree can vary from zero to explosive! The basis of this drink is wine. Original recipe says that it should be red wine, but you can take also white or rose. Tha main thing – wine should be dry or semi-dry. 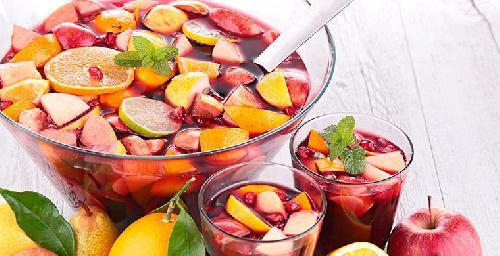 Take a suitable pot, pour with wine, poach, but not boil, add species and some citrus, sugar and stir slowly 15-20 min. If you want to lessen alcohol – 30-40 min. 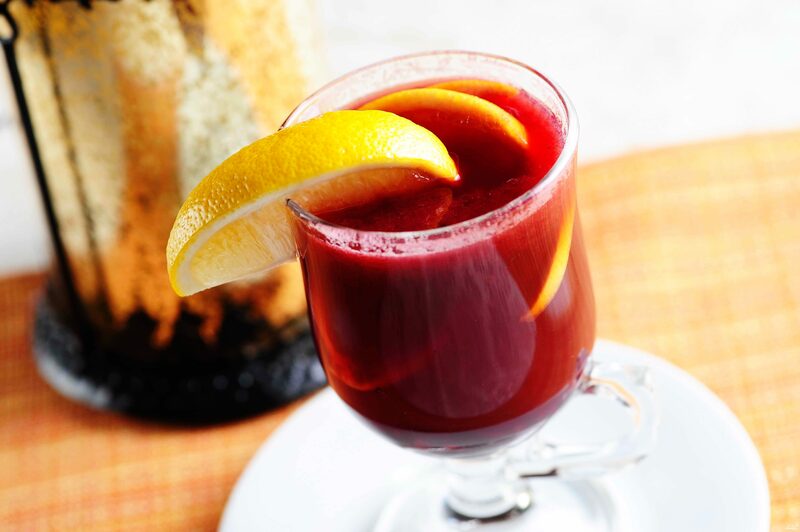 For total alcohol-free drink use strong tea mixed with red wine 4:1. 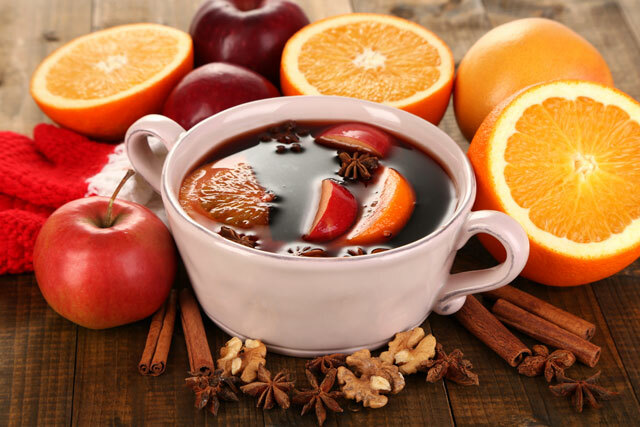 If you prefer original recipe – in the end add some brandy or rum. If you wait for a sign – well, this is it! Begin your start-up right now – find the clients on JiJi! 50 ml brandy or rum. (one part lemon juice, 2 parts sugar, 3 parts rum (preferably Barbados), 4 parts tea). Cut the lemons and oranges, squeeze the juice from them. Add dry white wine, sugar, cinnamon, nutmeg, cloves o juice and mix well. Let the mixture brew for about 1 hour. After that warm mixture, add hot water and rum. 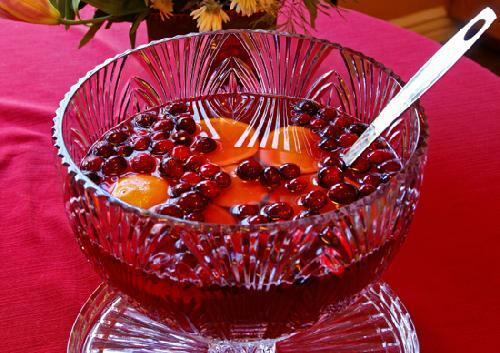 Ready punch mix and serve hot in mugs decorated with orange or lemon. Grate the zest of orange, squeeze the juice from the orange; put orange juice, zest, vanilla pod (cut in half in front of it), powdered sugar, nutmeg and cinnamon in a pan. Pour the wine into the pan to coat all the ingredients, bring to the boil and simmer, stirring, until the mixture thickens. Add the rest rest of the wine, brandy and fruit fall asleep; poach all together for 2 min., not boiling. 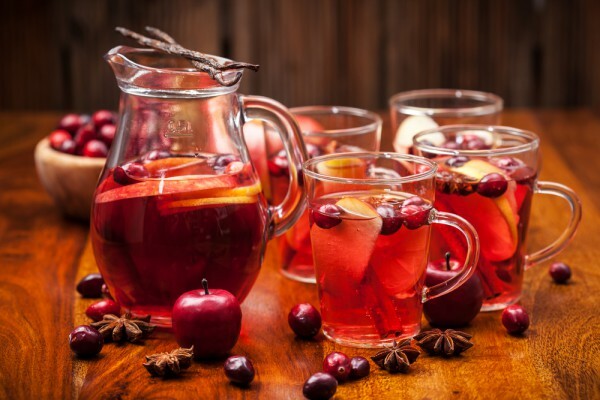 For alcohol-free instead of wine and brandy you can take tea or apple juice.